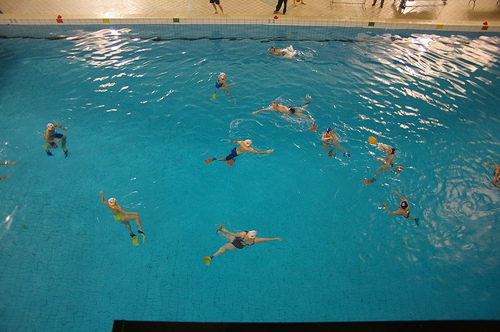 I’m getting in touch on behalf of Dark Mofo and artist Tanya Lee to let you know about a project called Landing that is coming up as part of the Festival that the Water Basketball might be interested in. We’d love to have you involved! 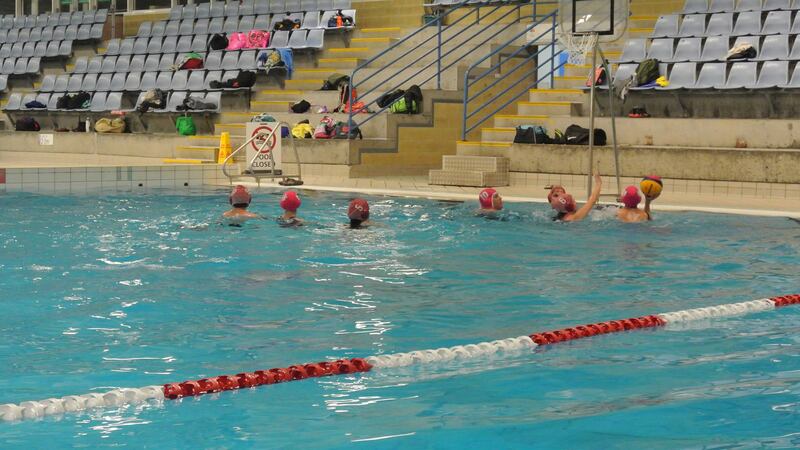 We are looking for swimmers to dive into the 50 metre pool at the Hobart Aquatic Centre to help us swim the distance between Australia and Manus Island in a continuous 24 hour relay. We need hundreds of swimmers to participate to make the project work! The project is taking place from 6pm on Saturday 9 June- 6pm on Sunday 10 June and is free to participate. 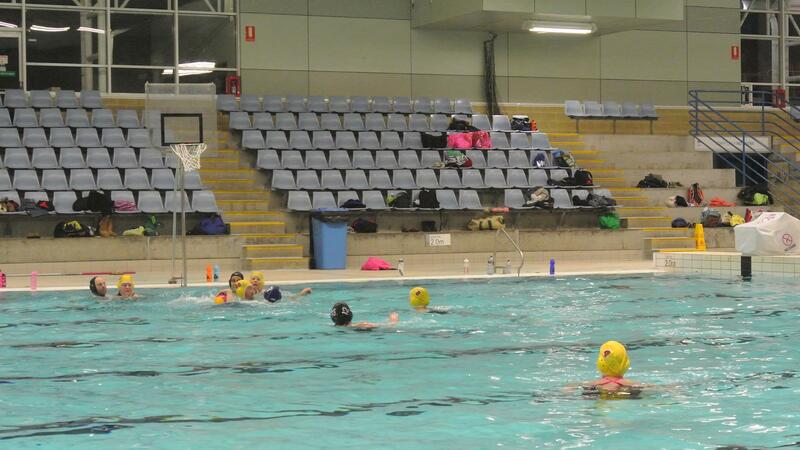 As you may know already, the Doone Kennedy Hobart Aquatic Centre is organising a Free Residents Open Day on Sunday 11 October 2015, 11.30am to 3.30pm. 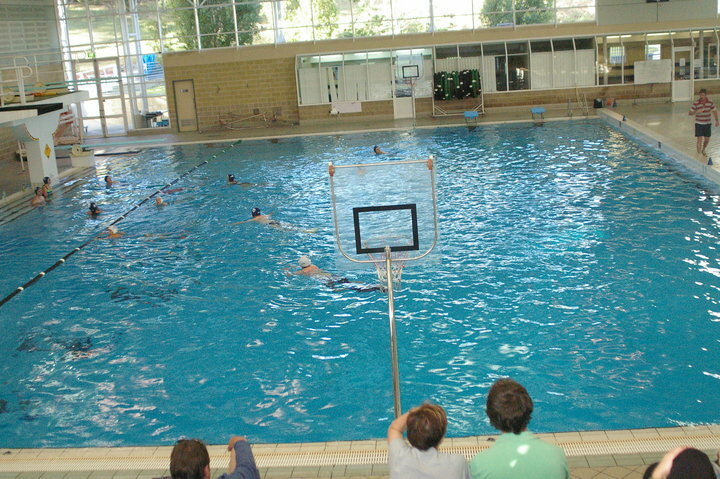 During the open day, 8 programs will be providing information through their stalls along the 50m pool and some programs will be demonstrating their sport/activity. 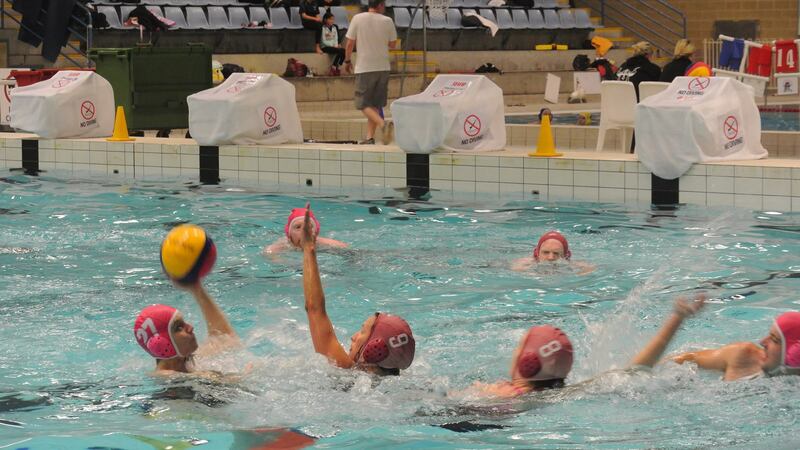 Stalls will include the Royal Life Saving Society, Underwater Rugby Tasmania, Power Aquatic, Underwater Hockey, Fin Swimming, Water Polo Tasmania, Hobart Aquatic Masters and Water Basketball. 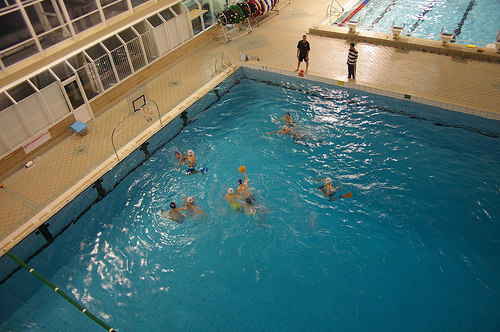 Fin Swimming, Power Aquatic, Underwater hockey, Water Basketball and Underwater Rugby demonstrations will be provided in the far end of the 50m pool. Our demo time slot is 2pm – 2:30pm and, while the Board will be there of course, we will definitely need some further volunteers for our 30-minute demo game. If you’re interested, you could also help out by attending the info stall. Entry to the pool is free :-). If you’d like to help out, please send us an email via the enquiry form. 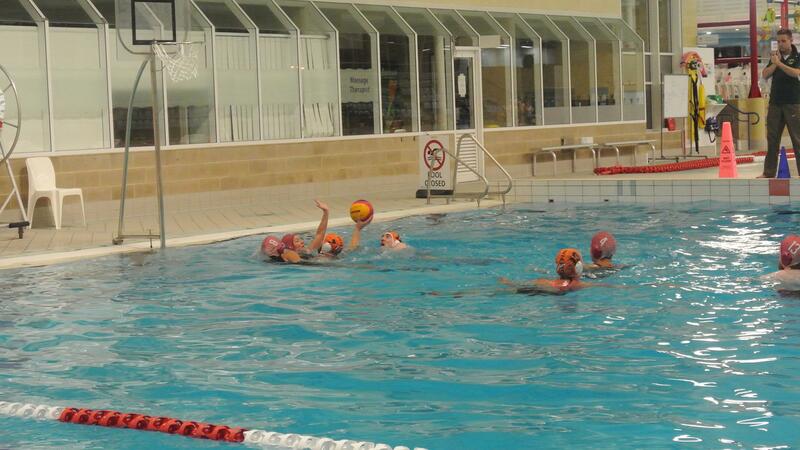 We’re having a Water Basketball Open Night on Thursday 31 Jan, 7:30pm in and around the Dive Pool. Free entry and usage of fins & caps for anyone coming along. 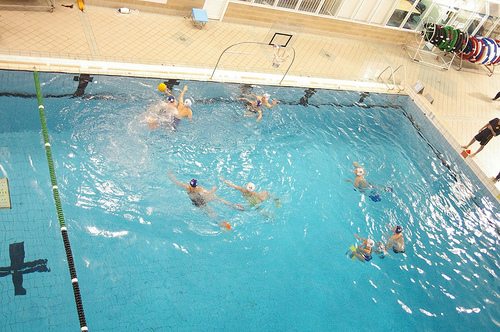 Have a look, or jump in the pool to throw the ball around and score a few goals. Registration forms will be on hand in case you’d like to join a team for the upcoming season. See the About section for basic information about the game and check out the flyer for details about the Open Night. To existing members that want to help out, please pass the flyer along and/or put it up on notice boards. The first regular season of 2013 will start on 7 Feb and we’re aiming to publish the roster by Monday the 4th at the latest. The final dates for the seasons will depend on the number of teams involved, but we’re shaping up for a minimum of 17 rounds (including finals), a break during the Easter period and finishing up mid June. Then a 4 week Social Competition and the second regular competition will close out the year from about August to early December. 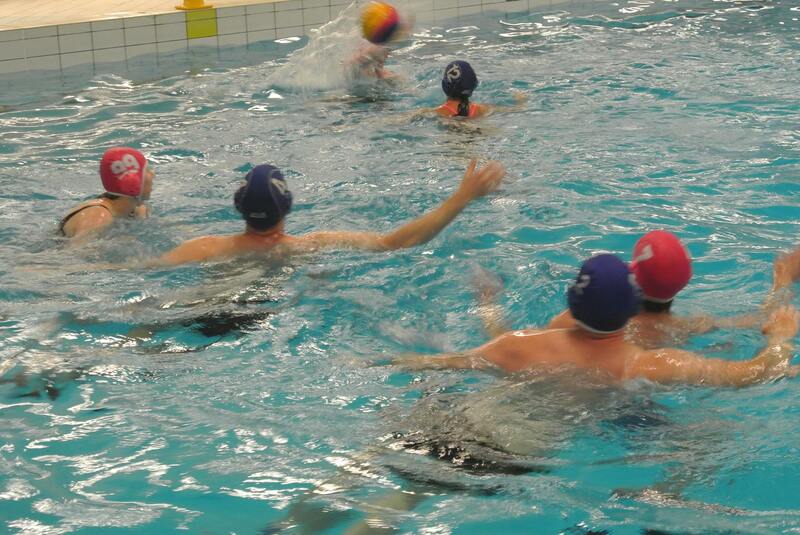 It seems quite a few people from Waterbasketball Association Amiens have been checking out our website. 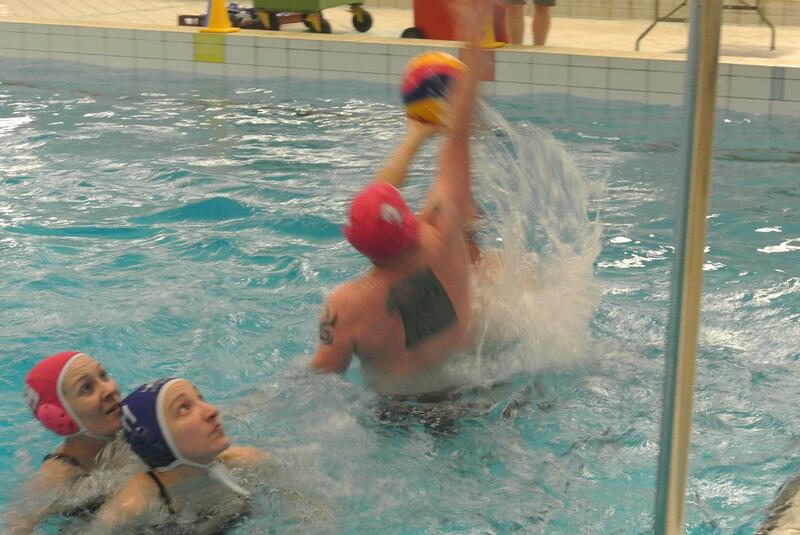 As can be seen on their website, also accessible via Wikipedia, most other countries play the game without fins and with more of a water polo intensity. It has also been good to see that we’ve received a fair bit of interest through the Hobart City Council website. 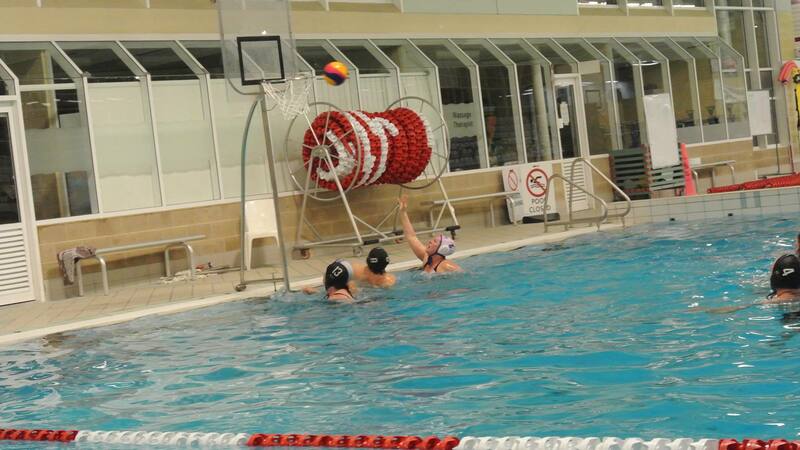 If you’re on Facebook, head on over to the Water Basketball Tasmania group page, where Andrew Hall has uploaded some videos and photos of last Grand Final night. With regards to the 2013 first regular season; all captains of existing teams have been asked to check with their players regarding their commitment to the upcoming season. You can help with that process by getting in touch with your captain proactively. 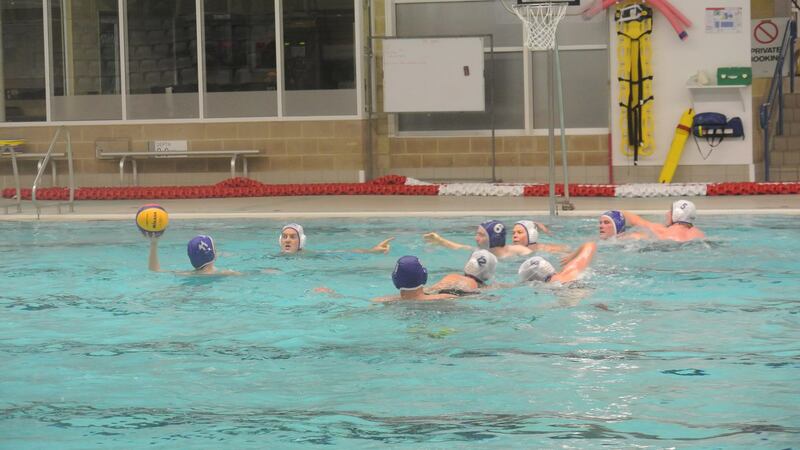 New players (also those that have indicated they would like to play during last season but couldn’t be accommodated) are encouraged to get in touch via the Enquiries Form asap, so your participation in the upcoming season can be arranged. 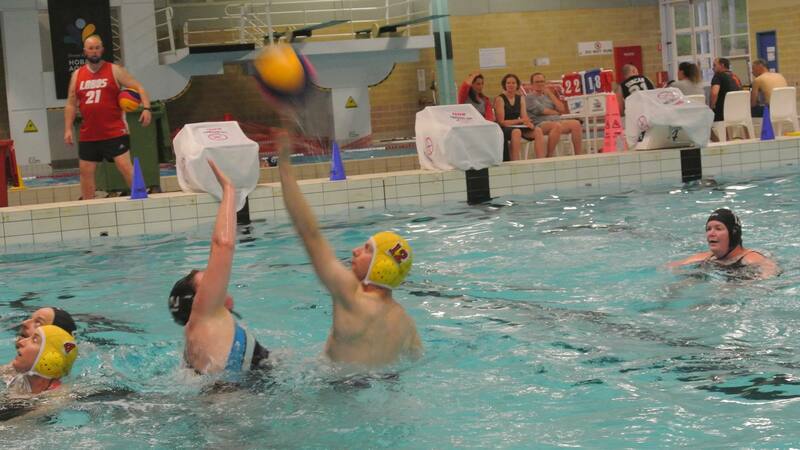 To all Captains don’t forget, if you haven’t yet, make sure your updated Team Registration Sheet for this season has been sent to Kyle, so the correct names appear on the scoresheets. Also, remember the round 1-3 fill-in rules as noted previously. Lastly, Andrew Hall has been taking photos during the Social Competition Finals day and a selection has been made available on the 2011 Social Competition Gallery page. 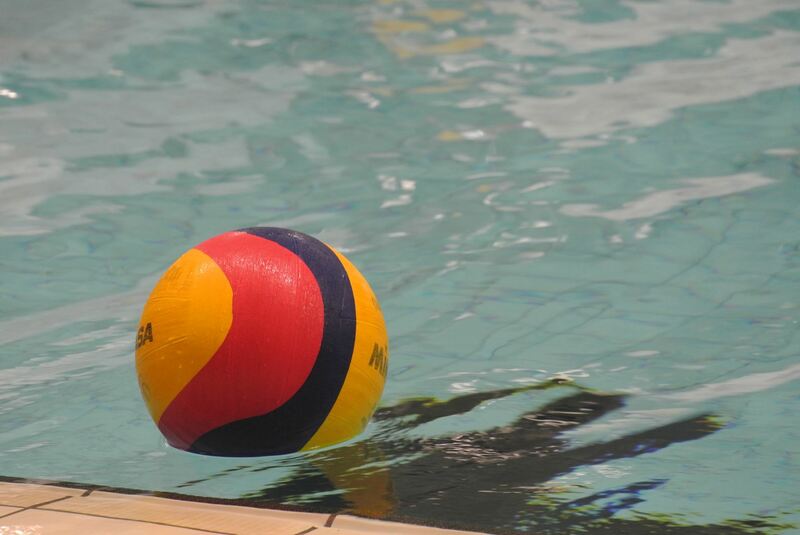 Tim Chiragakis and Polly McGee from Huon FM will be putting Water Basketball in the limelight this Saturday 2/4 at 12.15 during a 10-15 minute phone interview with Peter Gardiner. 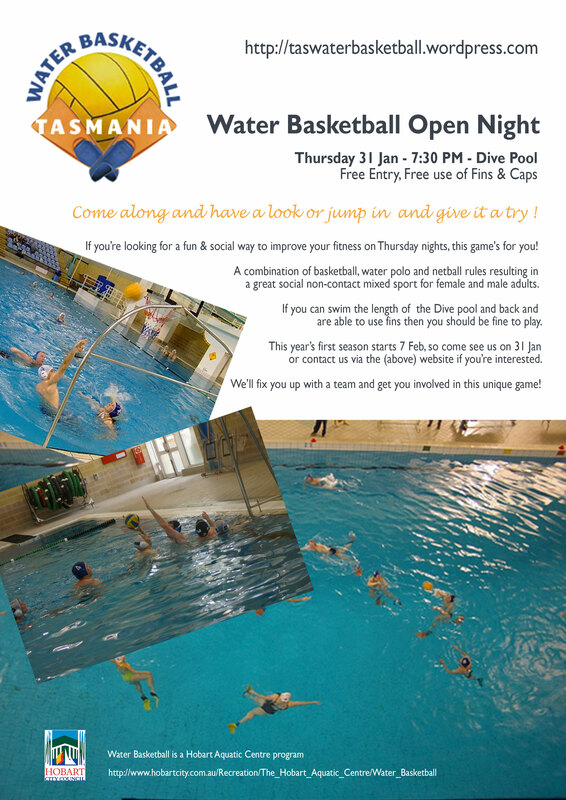 The interview will discuss the origins of water basketball, how we got into it, what the Tasmanian competition is like, amusing anecdotes and direct listeners to where they can get more info or join up. 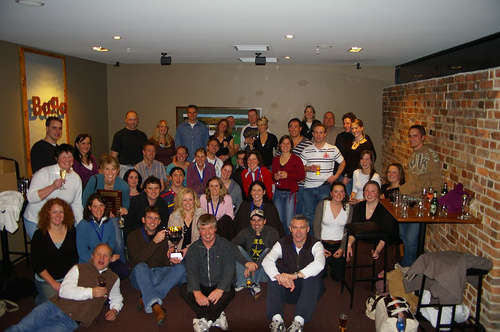 Huon FM can be found on 95.3 and 98.5 and can also be streamed live @ http://www.huonfm.com/. The show is called ‘Fulltime’ and is a 2 hour sports show, where all things Tasmanian and global sport are discussed. They particularly like to have lots of diversity (aside from covering three types of football) and interview folks doing interesting and unusual sports.